It was an honor to be able to do a remix of one of 2015 most amazing song. 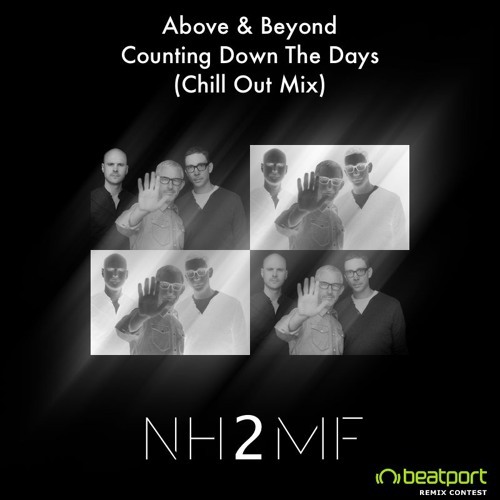 Thanks to Above & Beyond and Gemma Hayes! My take on the contest was to produce a more chilled down version as I think it does suit the mood of the song quite well.